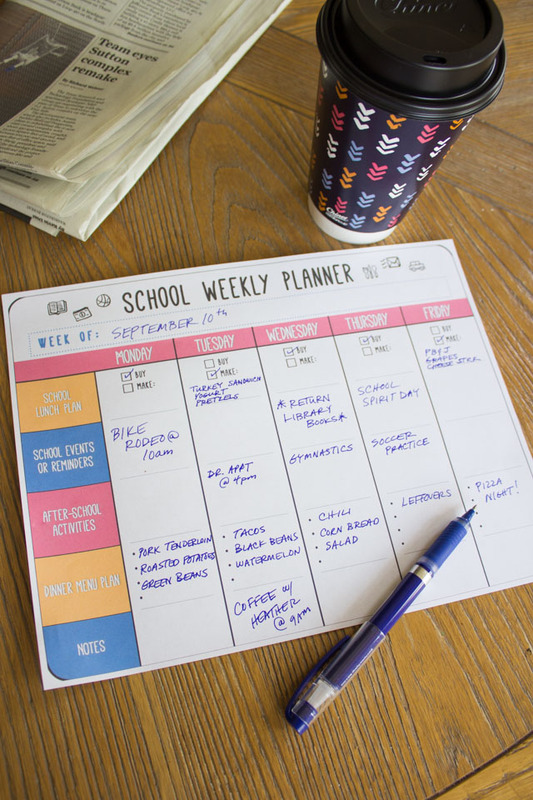 It’s the time of year when teachers are back in their classrooms decorating their bulletin boards, setting out fresh supplies, and getting ready for the big day. 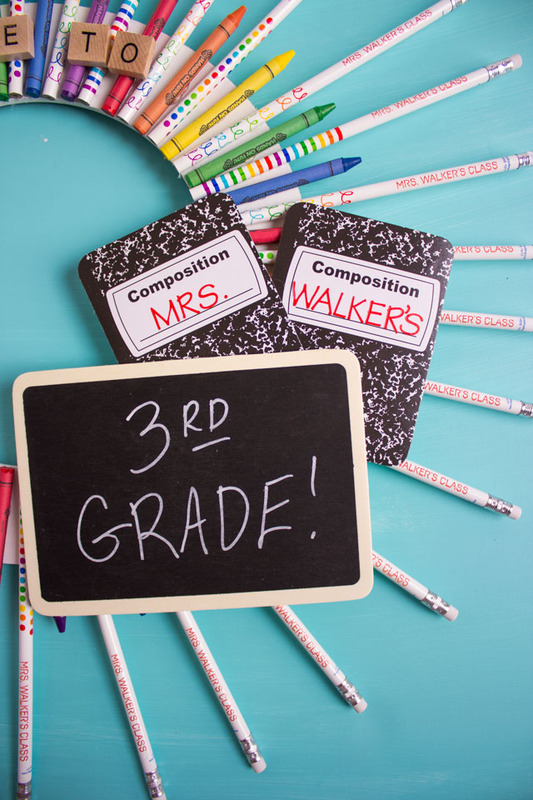 If you want to wow your child’s new teacher on the first day of school, then I have the project for you! 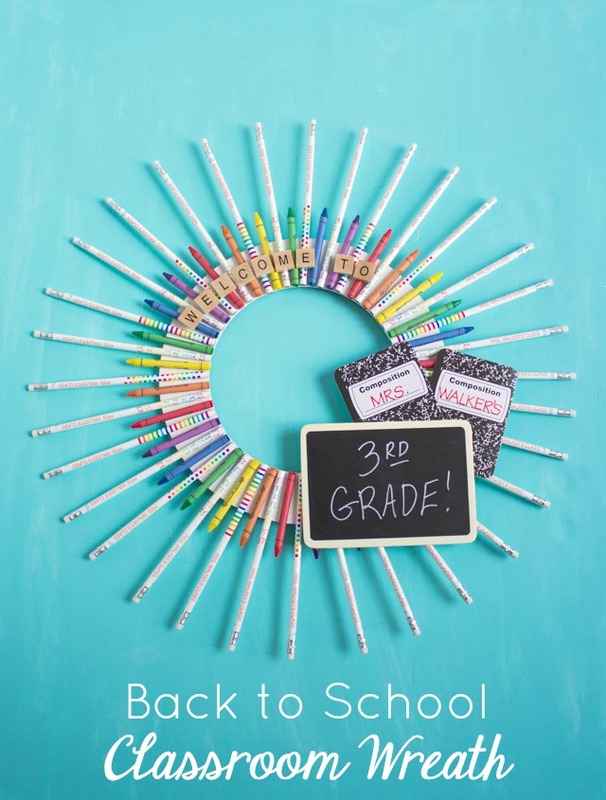 😉 This classroom wreath made with school supplies from Oriental Trading is the perfect teacher gift idea for anytime during the year. It’s a lot of fun to make too! Here is a quick video I made to show just how easy it is. I made this wreath for Stella’s teacher Mrs. Walker and gave it to her on the last day of school. If you look closely you’ll see that the pencils are actually personalized with her name on them, which is such a fun touch! 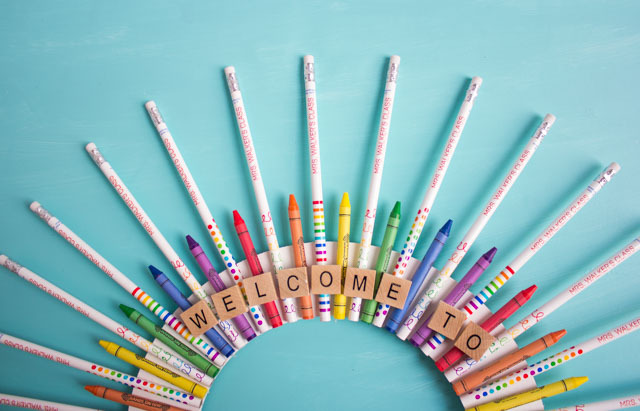 Oriental Trading has a ton of personalized pencil options that you can incorporate into your wreath (or they would make for a fun teacher gift on their own). 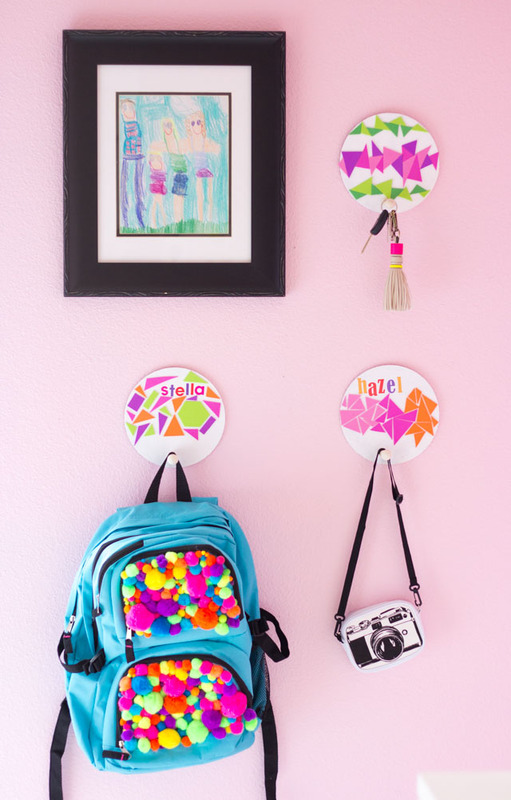 I personalized the wreath with these sweet composition notebook cutouts and a mini chalkboard. 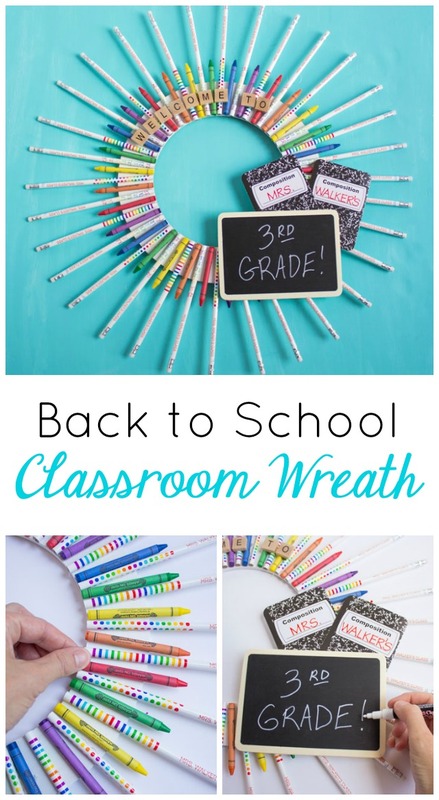 The fun part about this wreath is you can play around with incorporating a variety of different school supplies. 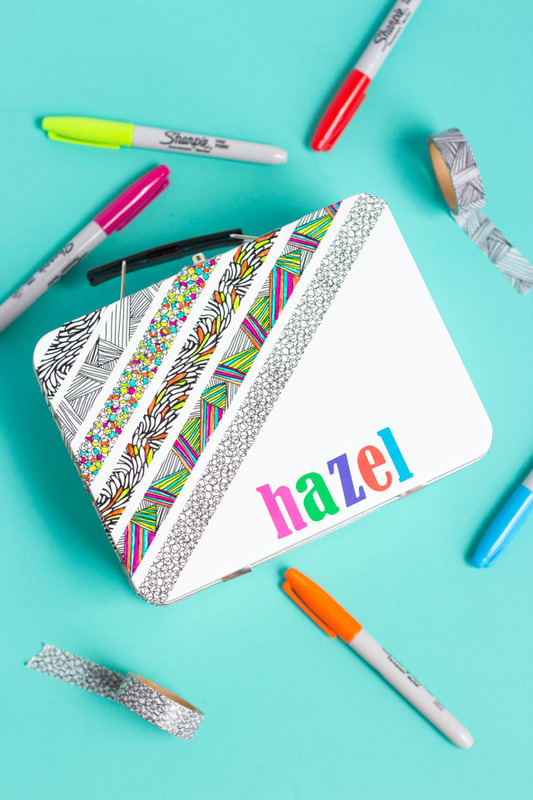 Now is the time to buy them while all the back-to-school sales are going on. 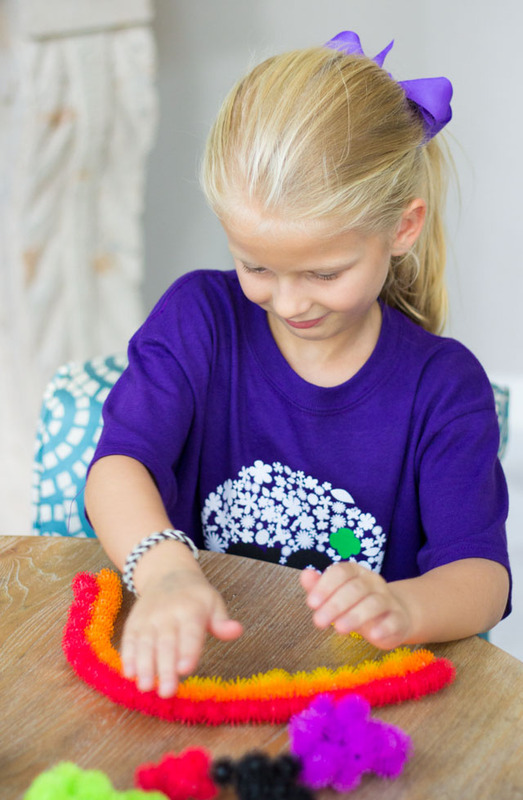 Head to Oriental Trading’s Fun365.com for the step-by-step classroom wreath tutorial and a full list of supplies. This post is sponsored by Oriental Trading.